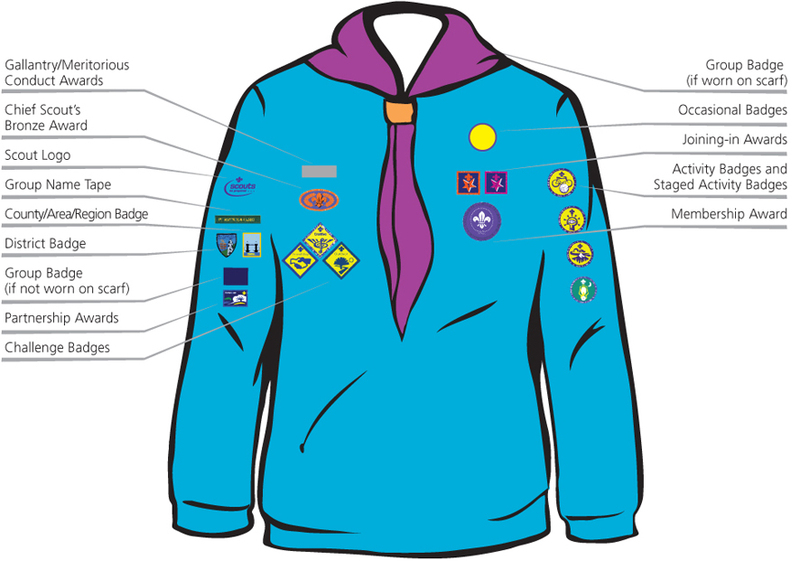 Beaver Scouts are the youngest of the Scout group, usually aged between six and eight years old, and are the first step for youngsters into the Scouting family. We meet on Fridays at the scout hut. 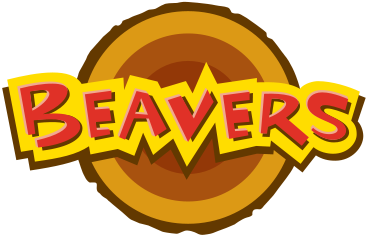 1st Shipley Beavers, like every other Beaver Scout colony in the country, are founded on the notion of sharing and co-operating. Joining Beavers is a great opportunity for young children to make friends and build more confidence in both themselves and with others, along with having plenty of fun of course! Beavers learn best by doing and we encourage our Beavers to try new things and find new interests by taking part in various enjoyable and engaging activities, whether in the Scout hut making things and practising skills, or on days out and visits – often with the Cub Scouts. Being a Beaver Scout is about not just making friends and having fun, but also taking part in activities together, investigating nature, helping others and learning to be safe. As well as all this, they can start to develop the basic scouting skills, which they can carry on with them as they move up to Cubs and beyond!